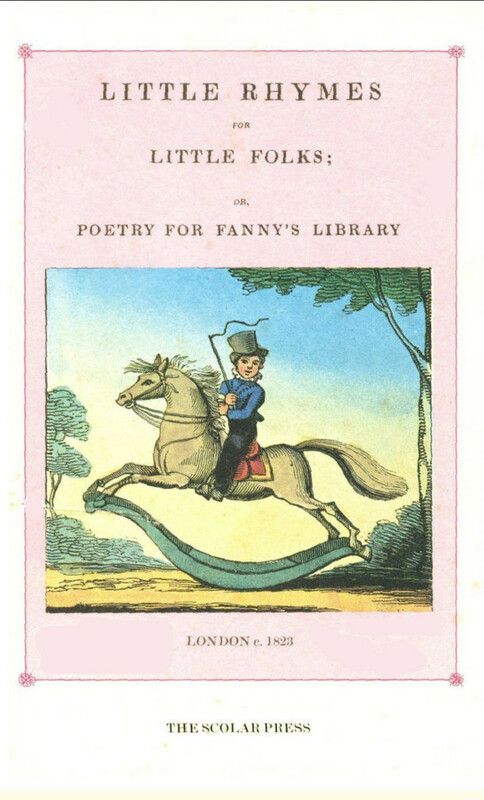 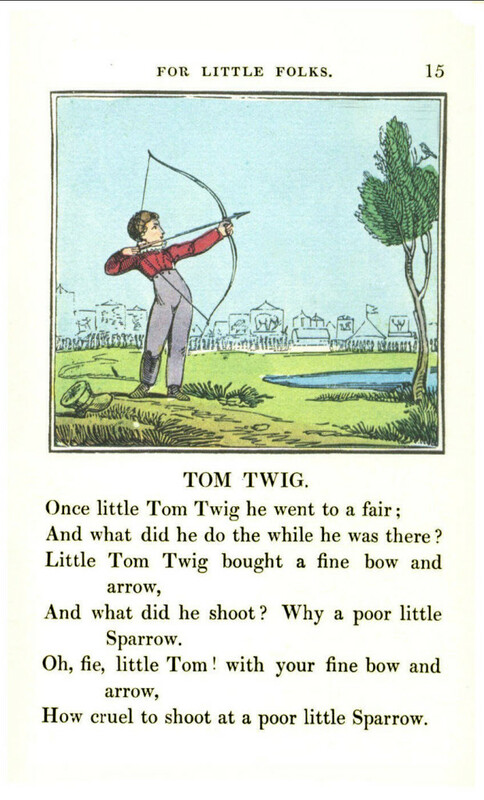 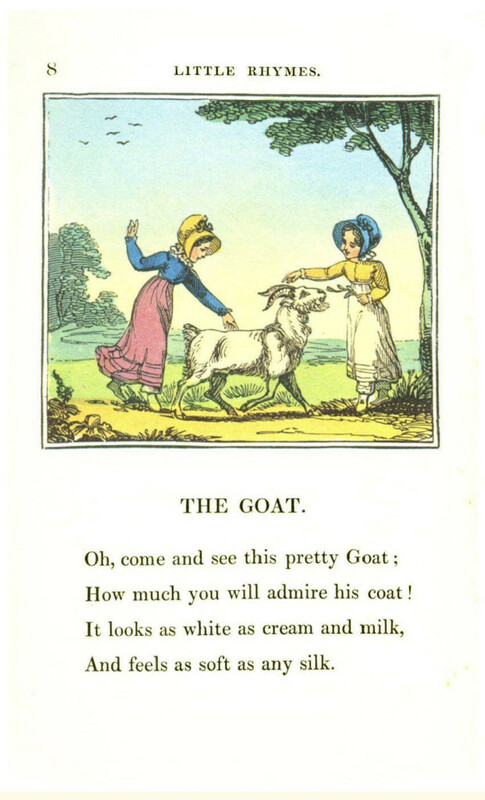 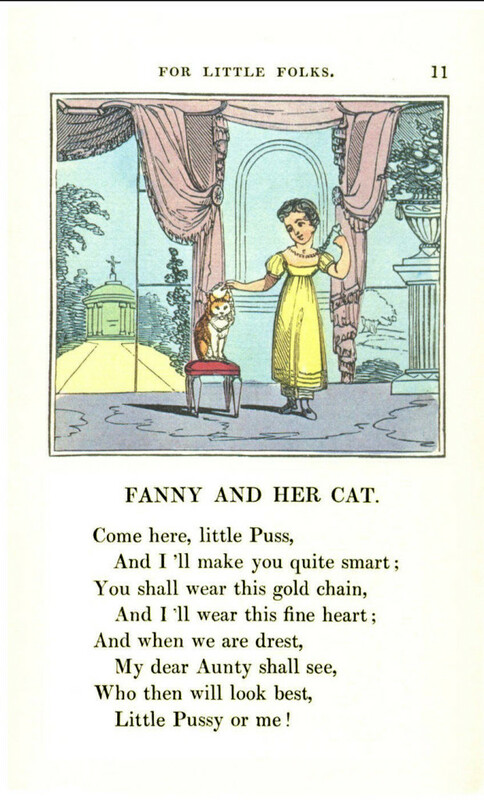 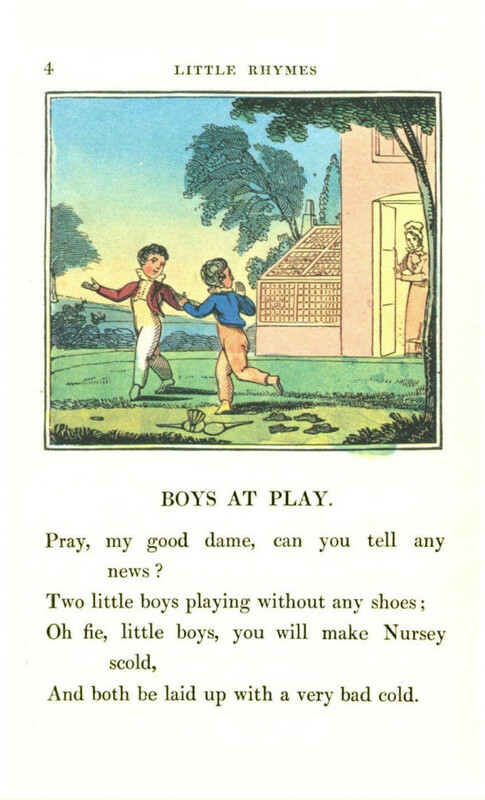 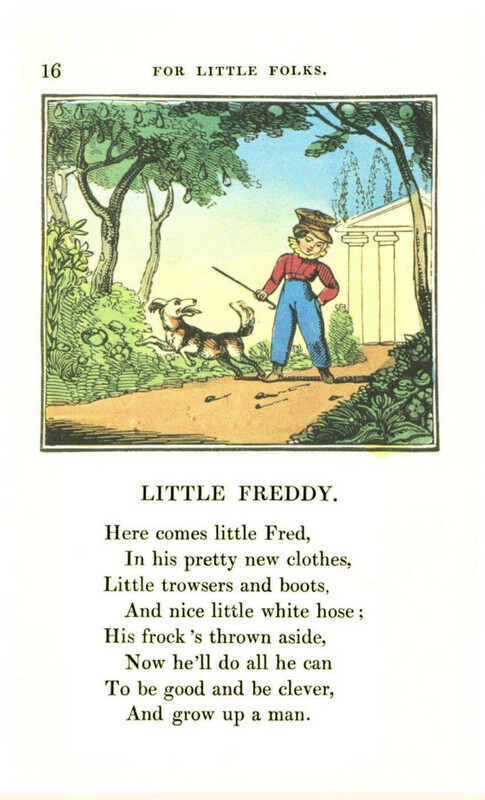 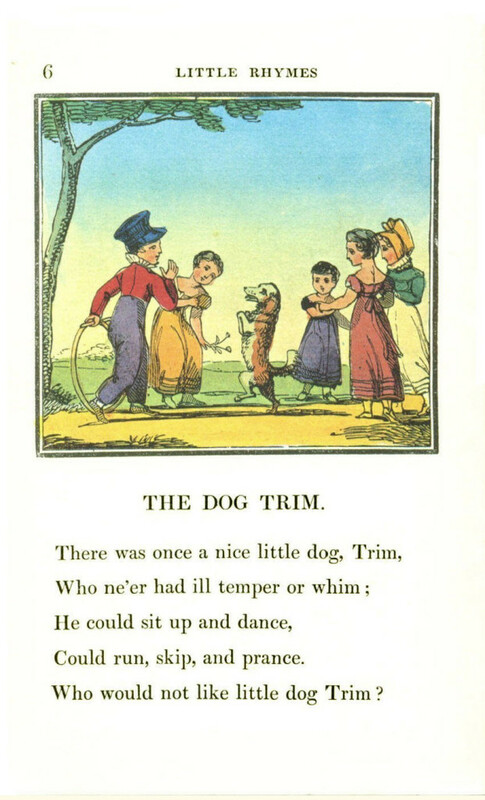 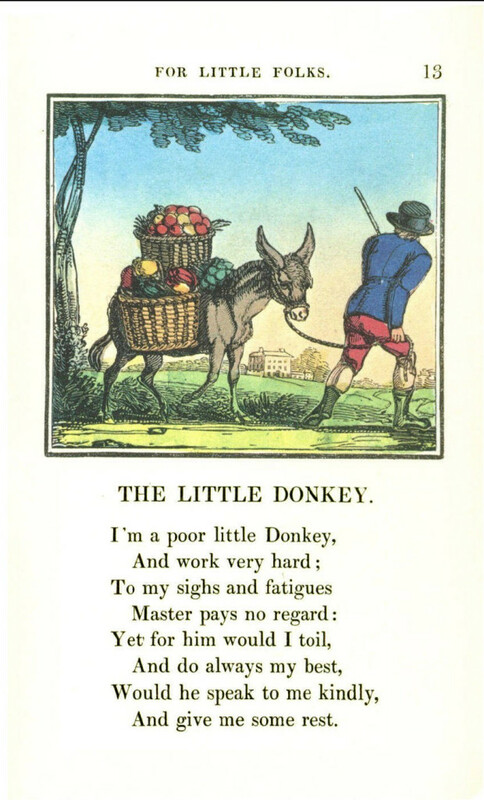 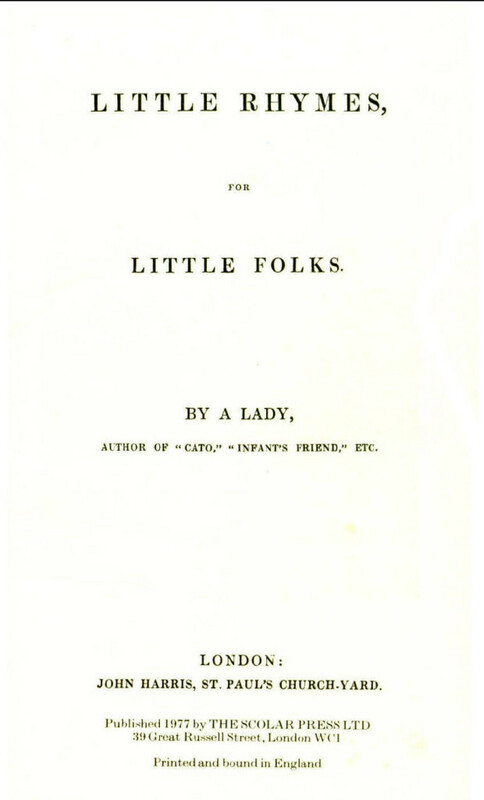 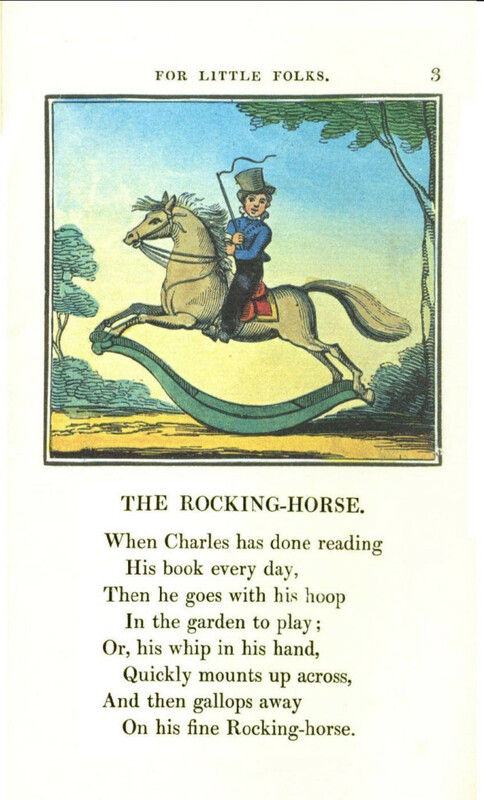 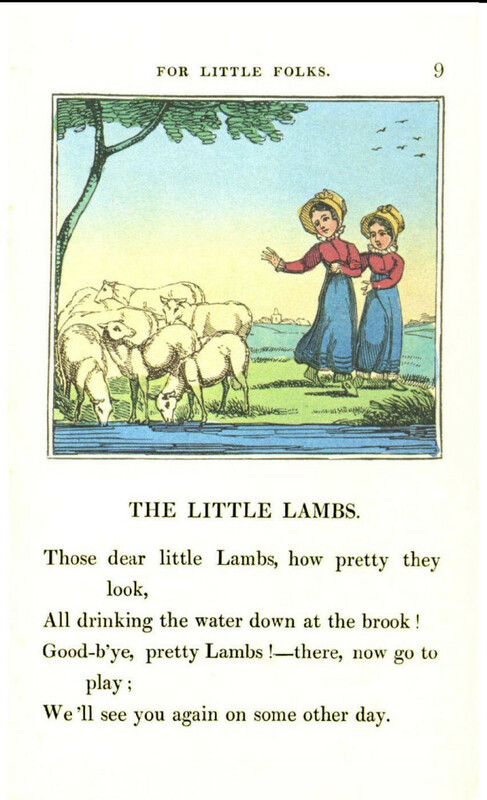 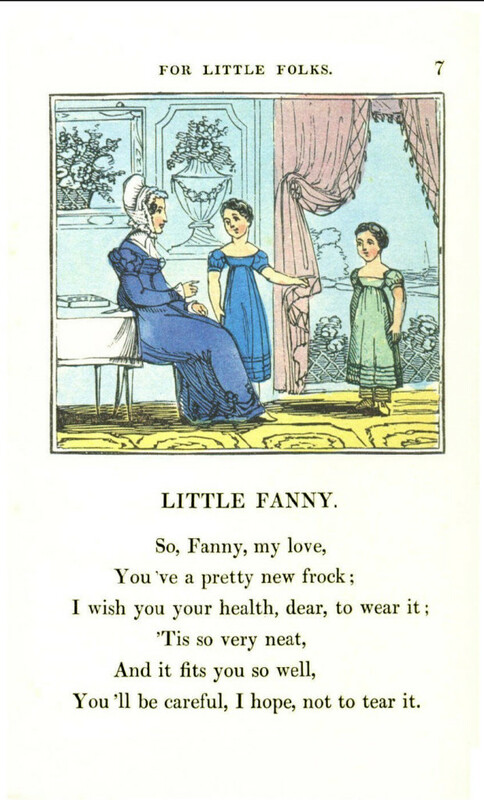 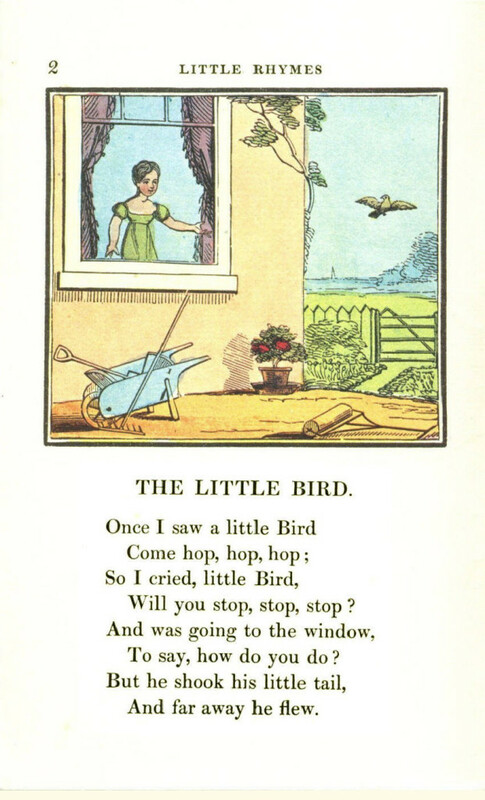 Little Rhymes for Little Folks: or, Poetry for Fanny’s Library. 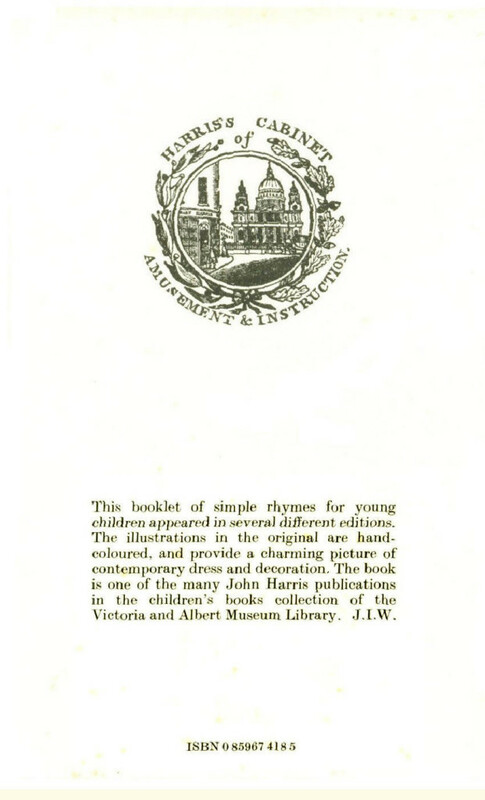 London: John Harris, 1823. 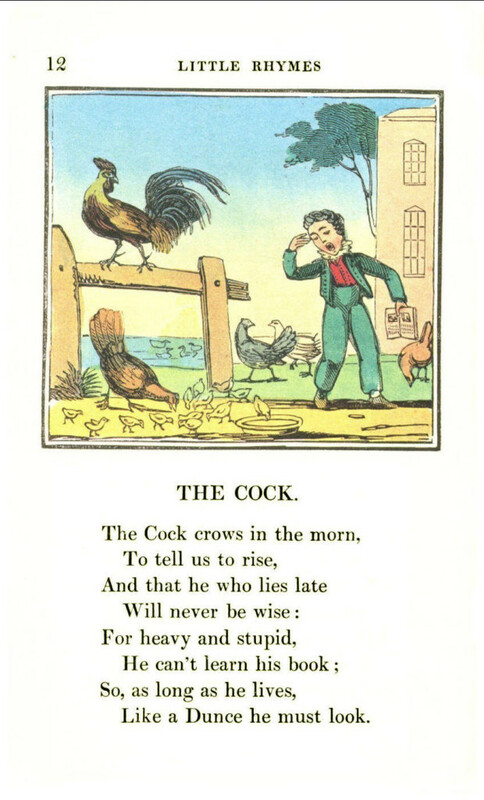 There are actually only two true limericks. 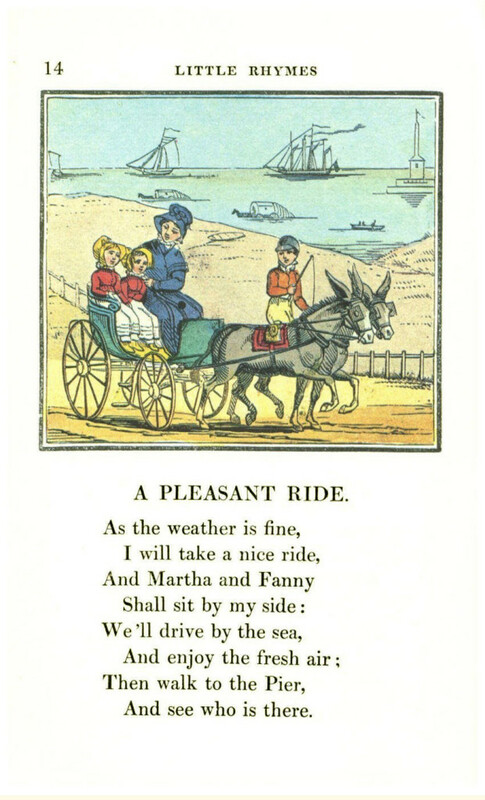 The scans are from a 1977 reprint, from Arthur Deex’s collection. 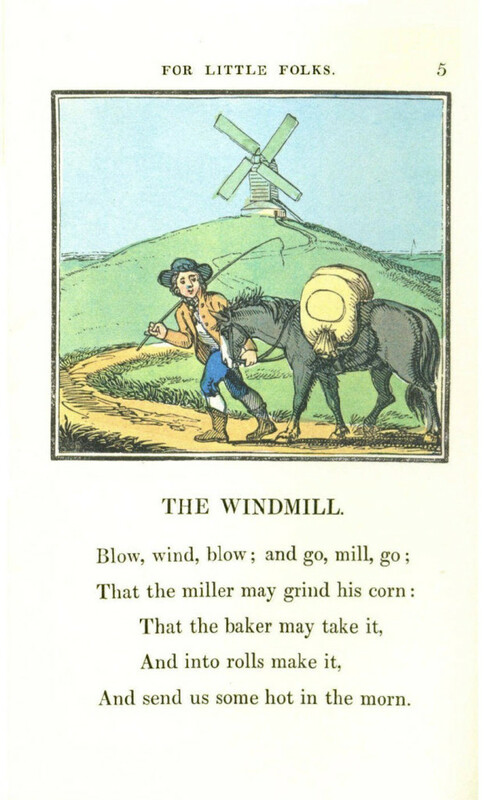 For those who are into vaping, you can check the best wholesale vape company in US.